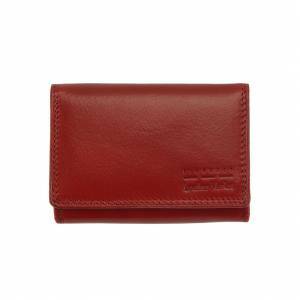 Accurately handcrafted in Italy in genuine calf leather. 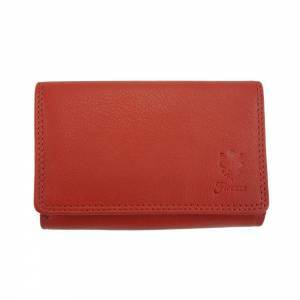 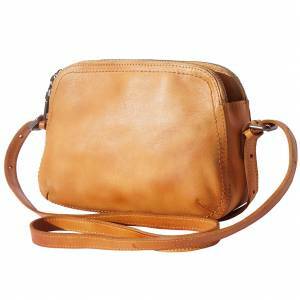 Its lightness and small size make it be a precious object to carry our inseparable essentials. 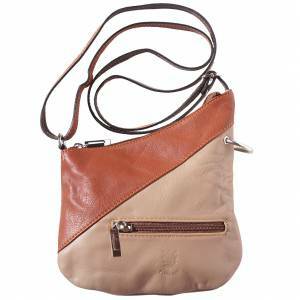 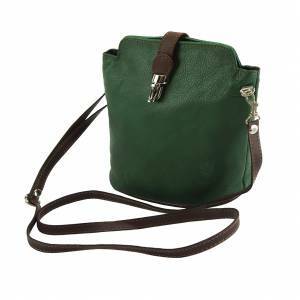 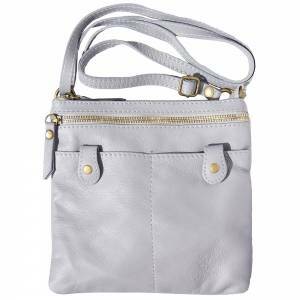 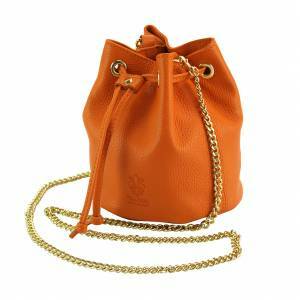 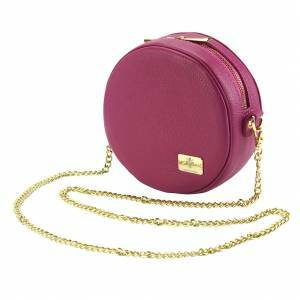 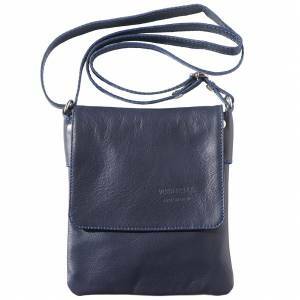 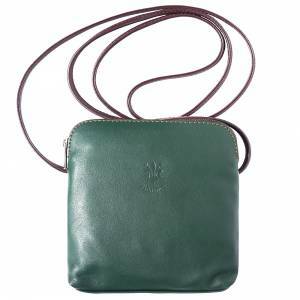 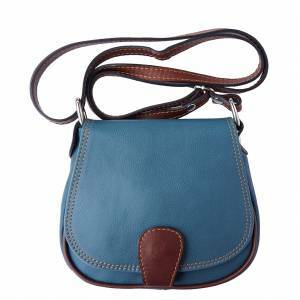 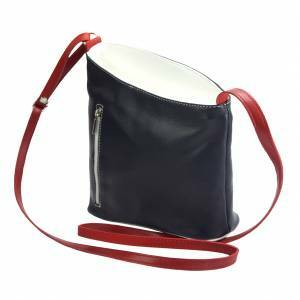 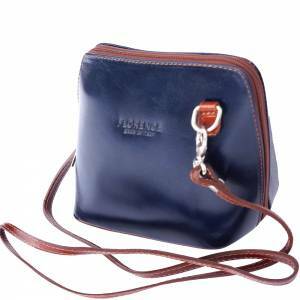 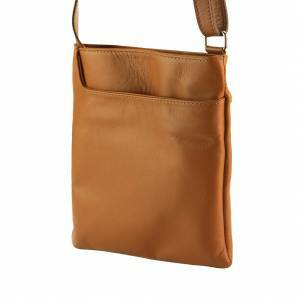 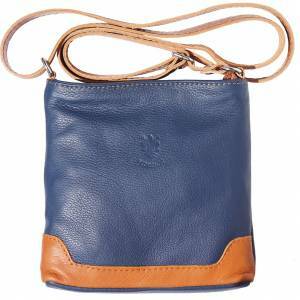 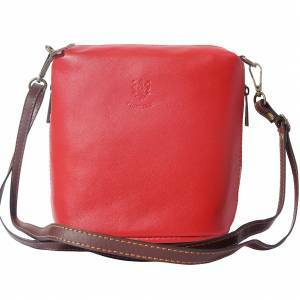 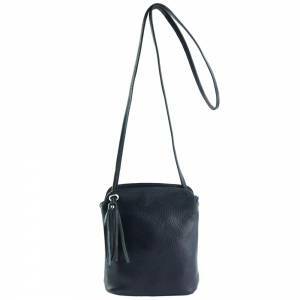 It features a long and adjustable cross body strap . 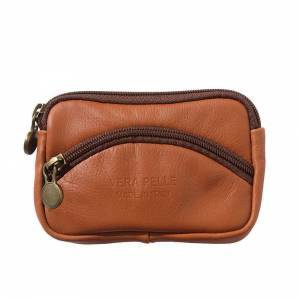 One inside zip pocket. 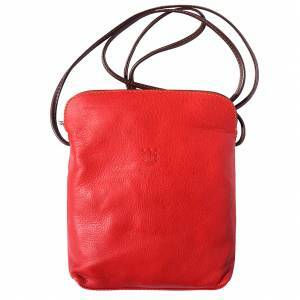 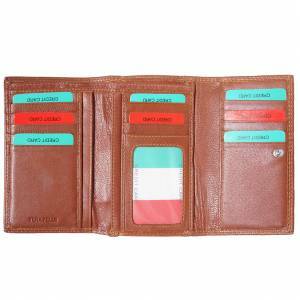 Fully lined in textile and made in real leather that is very resistible against the sunlight. 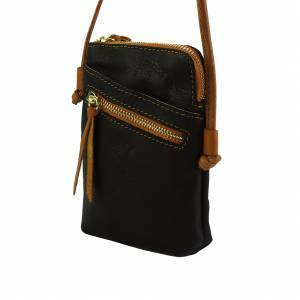 Front and back zippered compartment. 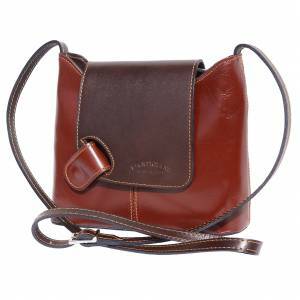 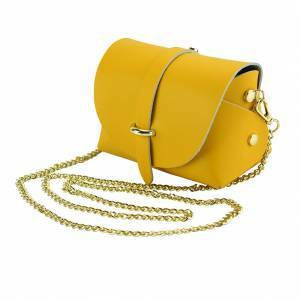 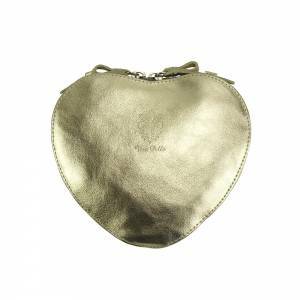 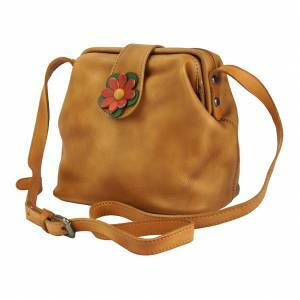 This purse is a classic Italian design with also beautiful colors. 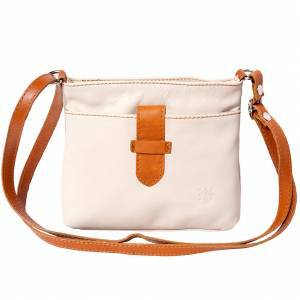 Love the design and quality. 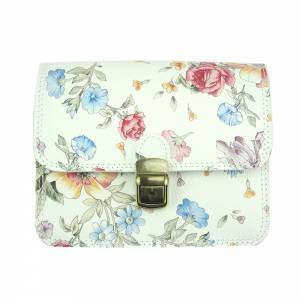 It is a gift and I think they will love it.